I’ve got three separate HST projects going on at the moment. Which either means I am a complete, obsessive nutcase or a wild-haired genius. Either way, lots of triangles over here. 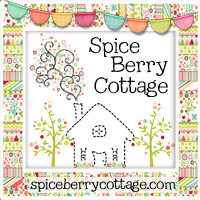 It mostly started with Ellen Baker’s Quilt Blocks, which just came in at the shop. I wanted some yardage, but didn’t really know which prints and how much of each, so I settled on a couple of charm packs (I really wanted a jelly roll, so I could make another one of these, but since I don’t really need another one of them, strictly speaking, I thought I’d leave the jellies for you people–you’re welcome). 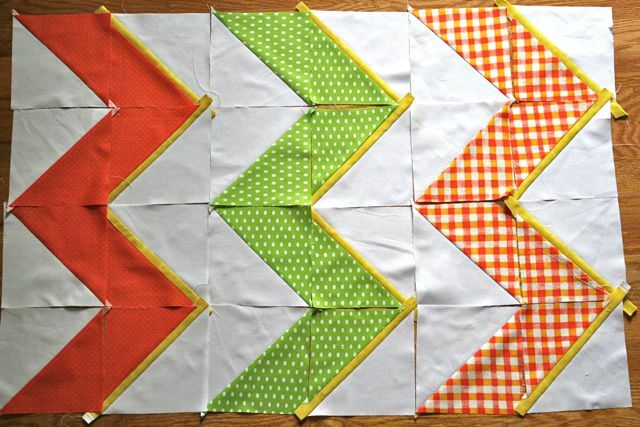 With 84 squares five inches to a side, it’s only a hop, skip and a jump to HSTs, to paraphrase my grandfather. The hop, skip and jump part, not the HSTs. Unless that’s an engineering term, in which case I suppose he might have said that. But otherwise, very unlikely, as I don’t believe he ever quilted. I’m not entirely sure where this is going yet (the quilt or the post, to be honest), only that the background is Kona cactus, because. I mean, it’s basically my signature color. Matches Gutermann 712 perfectly, and I think we all know I buy that by the case, literally. Plus, it goes so nicely with all the colors Ellen chose to put in her collection. 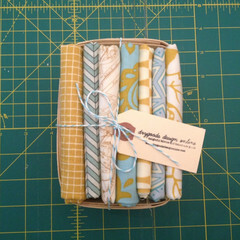 I do think it was sweet of her to create an entire fabric collection in my color palette, don’t you? These really ALL are my favorite colors. So no matter what direction I decide to go with these HSTs–I’m really just fiddling now–I have a good feeling about this one. 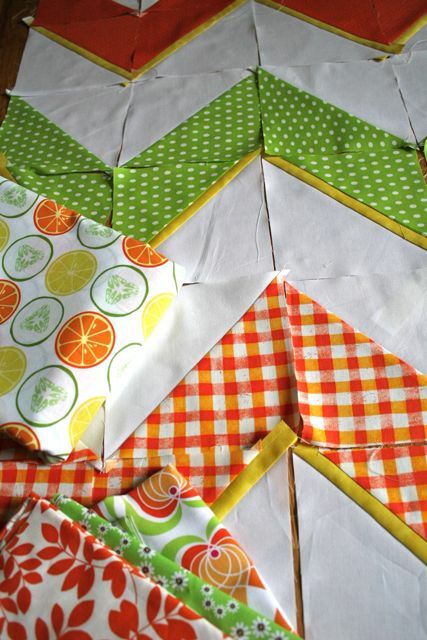 I’m also playing around with my summer citrus quilt fabrics, inspired by this print. I was at the shop on Saturday while Holly was there–have you met Holly? 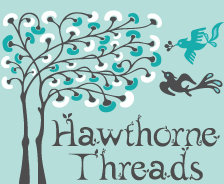 She’s awesome, and the best up-seller on the Whipstitch staff. For reals. 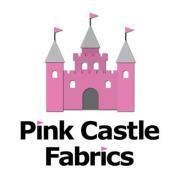 The lady can convince you to buy “just a couple more yards” of pretty much anything, and I include myself in that statement. 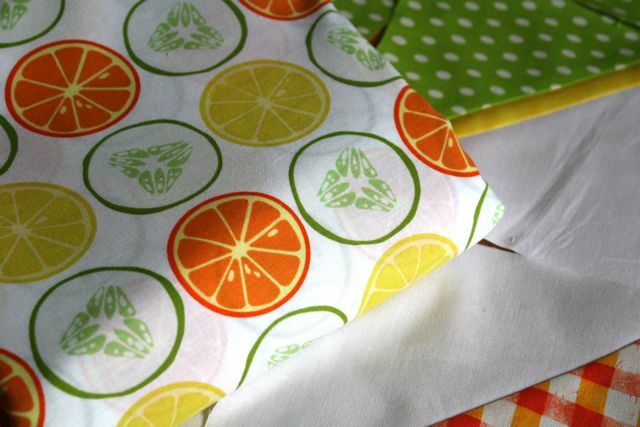 I already loved this citrus print, but when I pulled it out and bemoaned the fact that I didn’t know what to make with it (I SO do not need another skirt that I have no top to go with), her eyes got all huge and she gushed googly happiness all over it, and before you knew what had happened, I’d pulled a bunch of prints to coordinate and was planning a quilt. It was lovely. So now I’m three rows into a zigzag quilt. Can you believe I haven’t made one of these before? It’s totally about time for me to get on this one. 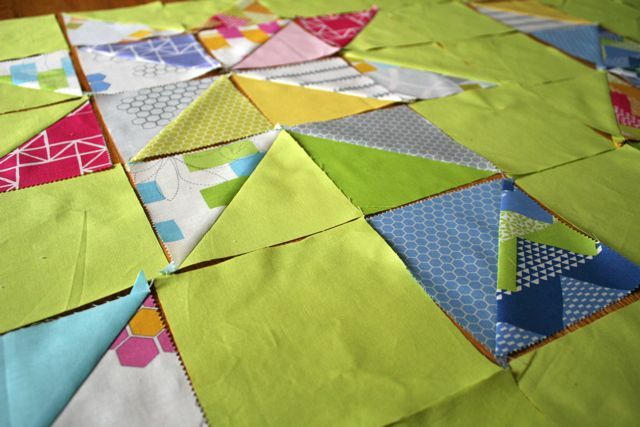 But I wanted to mix it up, so I’m adding a micro-zag to one side of all the larger zigs, in a really sharp, citrusy yellow that I wouldn’t ordinarily choose (it doesn’t play nice with Kona cactus, for one thing), but that in this case is just the ticket. I haven’t even trimmed these bits, I was so ready to see how it would all come together–you know that feeling where you’re not quite sure it will work out, but then you roll the dice anyway, and you start to realize it will work out, and you get so excited you’ve done half the work without realizing it? It was like that. With snacks. I still have at least three other fabrics to go, and hope they turn out as well as the ones I’ve begun with. I especially like that Malka Dubrowsky checkered-picnic print–yummy. 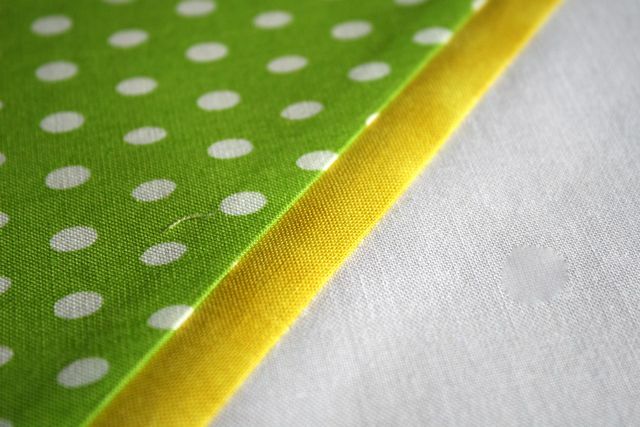 The yellow zags really pop against the white, too, and I’m so pleased with them that I don’t even mind that they get cut off a bit in the inner corners when the pieces come together. That’s what I’m telling myself for now, anyway. And last but for reals not least, I’m working on a whimsically primary-colored HST quilt using the brand-new Summersville, some Konas, and a cross-hatch print that I adore. Shock of all surprises, it’s yellow–Whipstitch yellow, to be exact, which I’d like to point out for the thirteen millionth time is the TRUE color of the year, no matter what Pantone says, and was named by Country Living magazine as the “neutral to have these days.” So there–who’s ahead of the curve now, suckas?? I’m only two blocks into this one, but I am really liking where it’s headed. 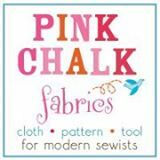 The colors in these fabrics are so delicious, and the prints are so light-hearted. 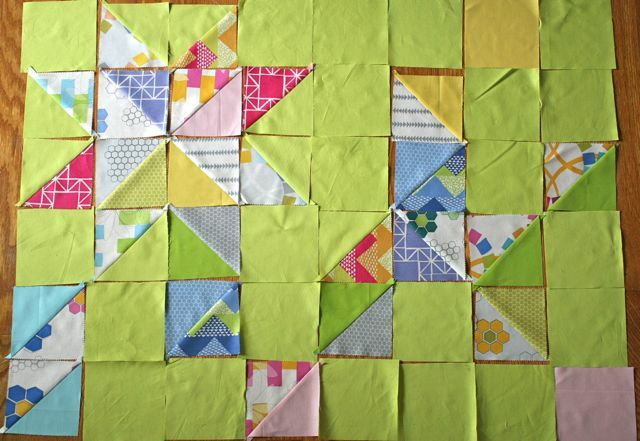 I’m using the Potager block design from Modern Blocks (which we carry at the shop, bee tee dubs), and think the bright colors and very subtly textured background make it feel super mod and somehow updated-kindergarten-y. If that makes sense. These two quilts now officially bring my color count of yellow-based quilts to three, if you include this one (and I certainly do). 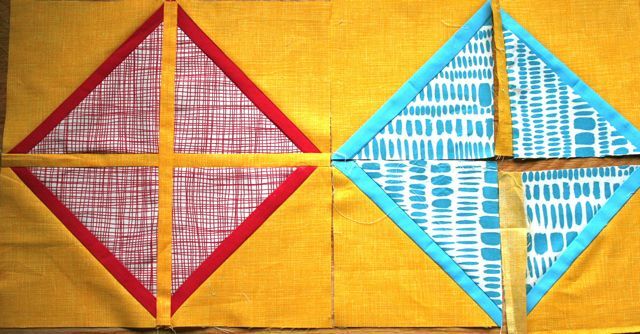 And while I’m singing the praises of the ladies at the shop, I should mention that Diana pointed out I ought to combine all my yellow scraps into an all-yellow quilt when I’m done. Yes. Yes, I should. Love it!!! Can’t wait to see it at the shop. Ha! I see you have plans for it already!